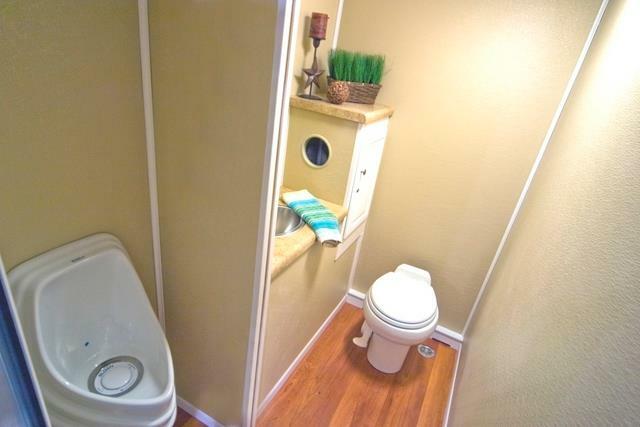 2 Private Bathrooms with flushing toilets, touch-less faucets, pleasant interior finish. Restroom staffing available for an additional charge. Peak season pricing of $975.00*/day applies June 1st - September 30th. Prices do not include pump out service during the rental and is available at additional cost. Portable sanitation service is not subject to sales tax. We serve the entire state of Washington. If you re planning a wedding on Orcas Island, Friday Harbor, and Whidbey were the most convenient rental source. 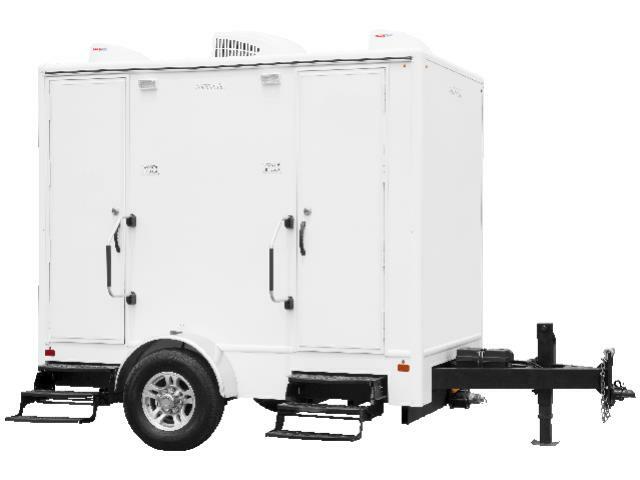 Restroom trailer rental service area includes: Seattle Metro Area, Aberdeen, Acme, Alger, Anacortes, Arlington, Auburn, Bayview, Bellevue, Bellingham, Big Lake, Birdsview, Blaine, Bothell, Bow, Brier, Bremerton, Burien, Burlington, Camano Island, Carnation, Cashmere, Clear Lake, Clinton, Concrete, Conway, Coupeville, Custer, Darrington, Day Creek, Deming, Des Moines, Duvall, Eastsound, Edison, Edmonds, Enumclaw, Everett, Everson, Fall City, Federal Way, Ferndale, Fife, Freeland, Friday Harbor, Gig Harbor, Glacier, Goldbar, Granite Falls, Greenbank, Guemes Island, Hadlock, Hamilton, Index, Issaquah, Kent, Kingston, Kirkland, Lacey, La Conner, Lakewood, Lake Stevens, Langley, Lopez Island, Lummi Island, Lyman, Lynden, Lynnwood, Maple Falls, Maple Valley, Marblemount, Marysville, Mercer Island, Mill Creek, Monroe, Mount Vernon, Mountlake Terrace, Mukilteo, Newhalem, Nooksack, North Bend, Oak Harbor, Orcas Island, Oso, Port Angeles, Port Orchard, Port Townsend, Poulsbo, Puyallup, Redmond, Renton, Roche Harbor, Rockport, SeaTac, Sammamish, Samish Island, Seattle, Sedro Woolley, Semiahmoo, Sequim, Shelton, Silverdale, Smokey Point, Snoqualmie, Snohomish, Stanwood, Startup, Sultan, Sumas, Tacoma, Totem Lake, Tukwila, Twisp, Winthrop, Woodinville, and the rest of Washington, Idaho, and Oregon. 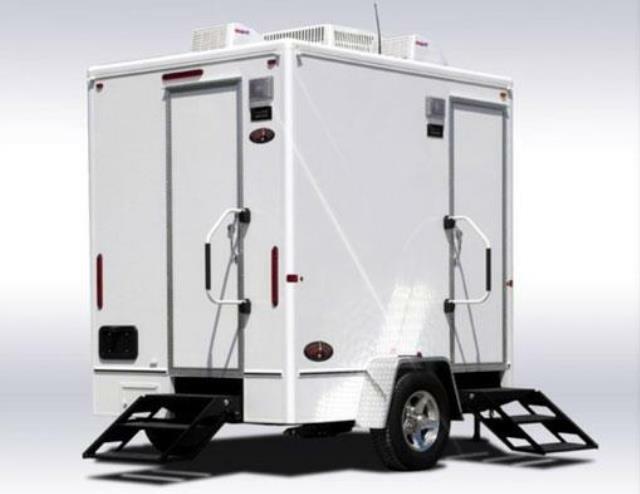 * Please call us with any questions about our restroom trailer 2 station in Mount Vernon WA and the Skagit County area.